It’s almost been a month since my last post! Have I stopped baking? No, that wouldn’t be likely. However I have been gaining momentum on a several exciting projects that has been taking more of my time in the past month and months to come. It has been an incredible year. Thank you for your support and sweet comments. I hope to be back soon (who knows, Bakery Bites 2.0). 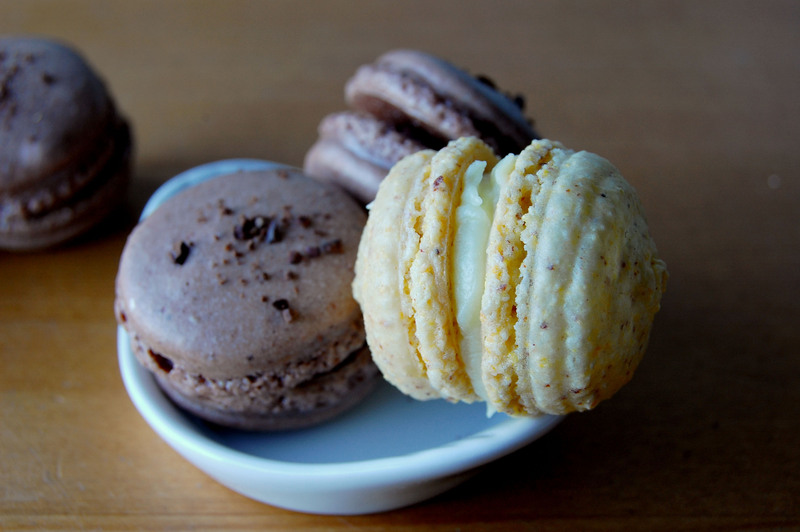 But first let’s talk Macarons. Yes, I still make them regularly. If you are interested in placing a special order of macarons please send me an email tastybakerybites@gmail.com.